Do you know BTS? Join us for a mystery episode from the Kpop group's variety show, RUN! BTS! 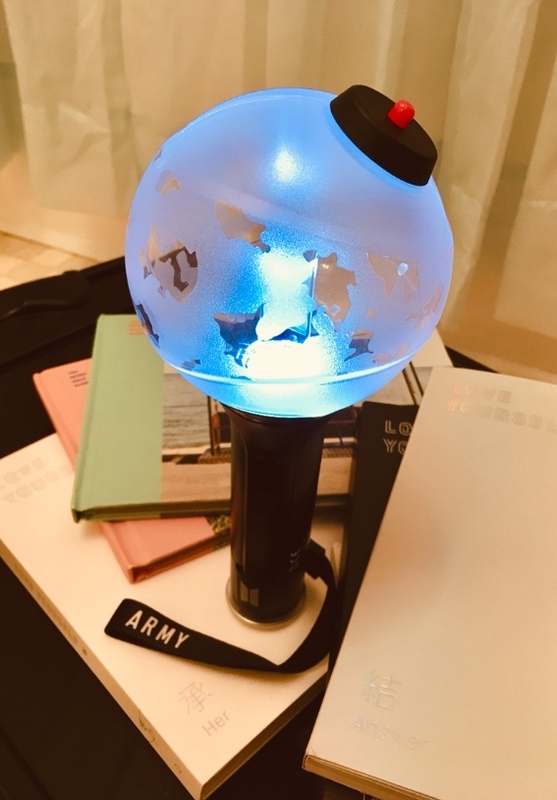 Stick around for an activity from the episode and get to know your local BTS ARMY fans. Come for fun, music and prizes! Episodes are in Korean, with English subtitles, so prepare to speed read!